And then there were nine …. A vote for Jason Leitch is now a wasted vote. For the first time that I can remember, the NCHA membership are spoilt for choice in the upcoming board elections. Only weeks to nominate for NCHA Board elections. There will be three retiring directors at the NCHA Annual General Meeting in 2013. Take Ownership Of The NCHA. 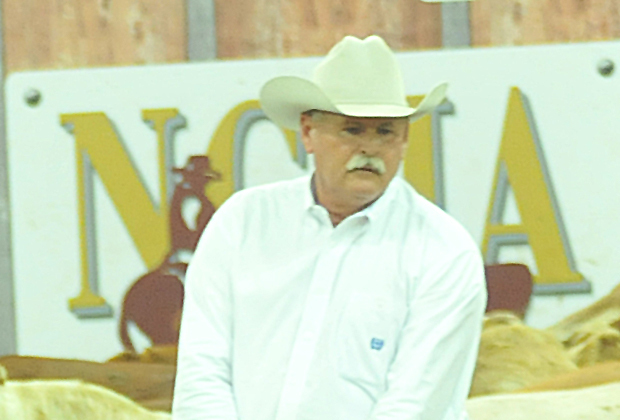 That is the message that recently elected President Ron Perel is sending to all NCHA members. The NCHA Board have some vital and tough decisions to make at their next meeting. 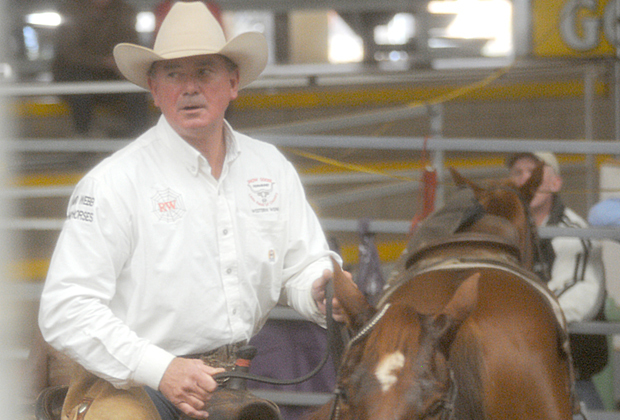 After weeks of rumour and speculation the NCHA has confirmed the resignation of NCHA President Richard Webb.